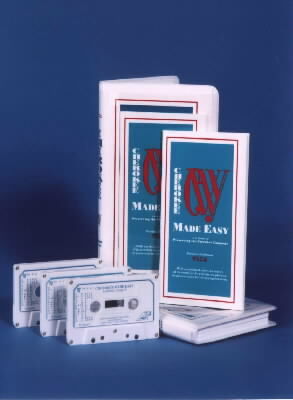 Three cassettes with a booklet attractively packaged in plastic album. Words and phrases given in english then repeated in cherokee allowing time to practice. Easiest program of Cherokee study available. 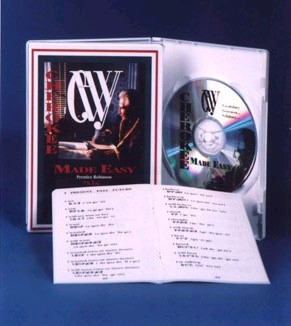 Cherokee Made Easy is now on CD accompanied by an easy to use study booklet.